Jeep Cherokee Review 2019 | What Car? 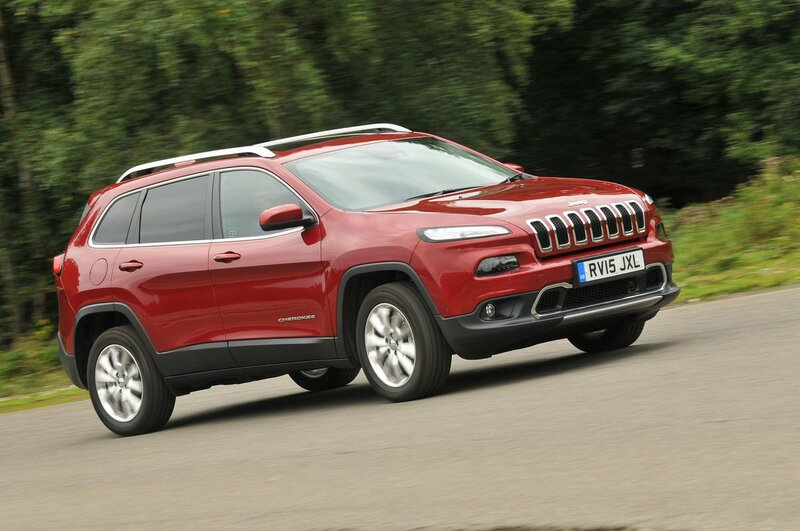 The Jeep Cherokee is aimed at buyers who would normally have cars such as the Audi Q5, BMW X3 and Land Rover Discovery Sport in their sights. It’s available in four trim levels and with a choice of engines. The entry-level 140bhp 2.0-litre diesel comes with a six-speed manual gearbox and in front- or four-wheel drive. There’s also a 170bhp 2.0-litre diesel with an automatic gearbox. The 2.2-litre diesels (there are two, with different power outputs) are four-wheel drive only and are paired with nine-speed automatic gearboxes. 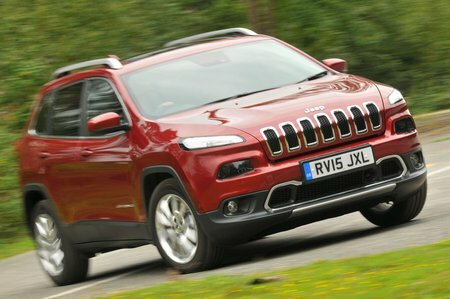 The top-spec Trailhawk version gets a 3.2-litre petrol V6, a nine-speed automatic and four-wheel drive. This version also has features designed to boost the vehicle’s off-road ability, including underbody protection and hill descent control. Entry-level Longitude models come with a decent amount of kit, including a 5.0in touchscreen media system, and dual-zone climate and cruise controls. We’d recommend going for a Longitude+ model, however, which upgrades the media system to an 8.4in version featuring integrated navigation and a better speaker system. The higher-spec Limited and Trailhawk models add some desirable features but command a substantial premium over the other versions, which can make them hard to justify.